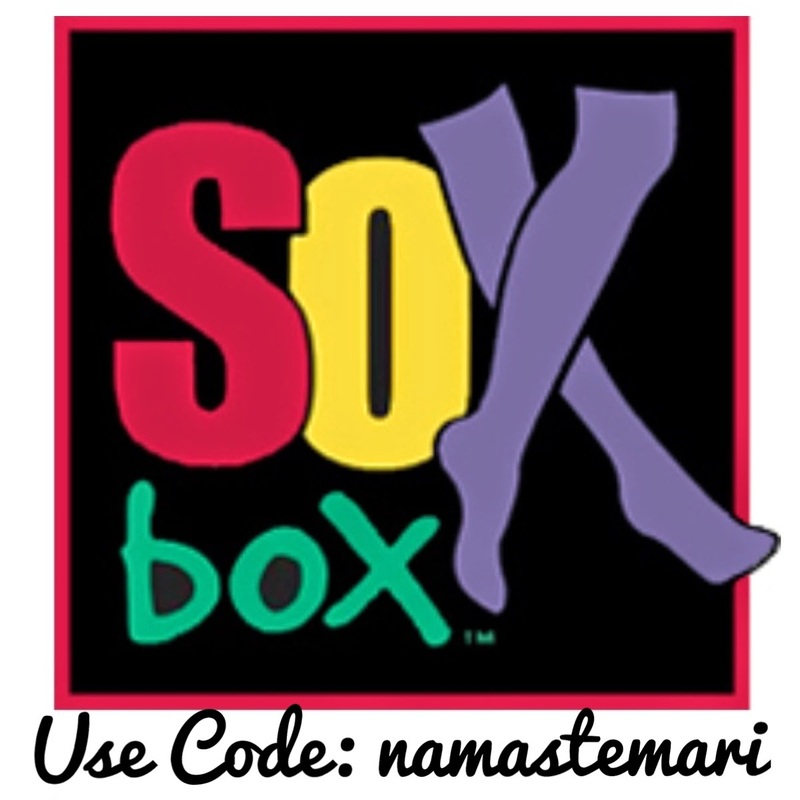 Namaste Mari: Sweat Pink and Workout Wednesday! 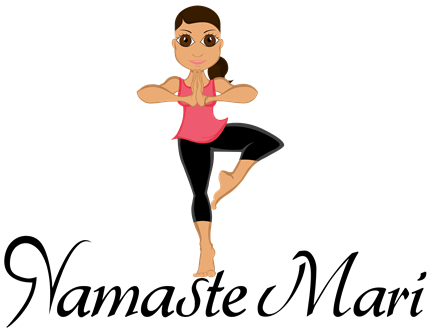 Sweat Pink and Workout Wednesday! Happy Wednesday my loves!!!!! It is a beautiful day in the neighborhood. My day started a tad crazy, I almost missed my bus this morning (at 5 am) to train a client so I had to run 3 blocks to catch it WITH a bouncing backpack. I wish I could have seen myself running down the street like a maniac ha. I have some news to share with you! 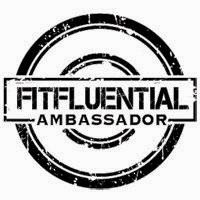 I recently became a Fit Approach Sweat Pink Ambassador! I love being part of another community that empowers women…this is WHY I am in this industry. Speaking about empowering women…who better than Danny J! This week for Workout Wednesday I want to share with you, one my fave workouts that she posted on youtube! This workout is perfect if you are short on time which a lot of people seem to be; especially during the holiday season! No. Excuses. Speaking of workouts…time to start my second one of the day!